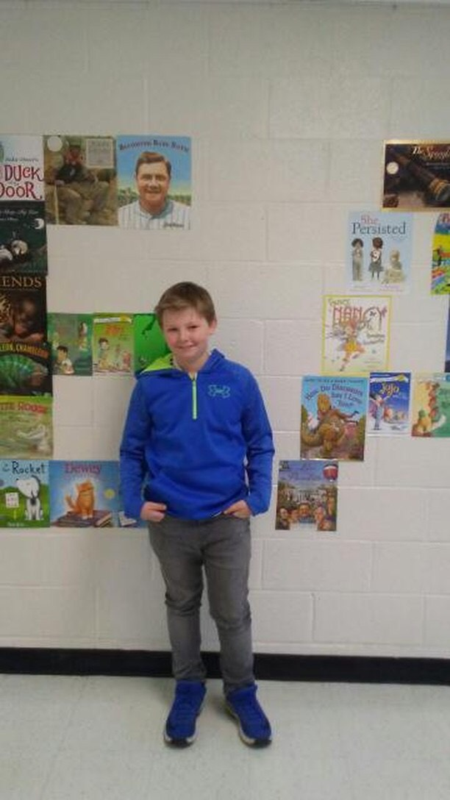 Brayden Burr, fifth grader at RES, won the district Spelling Bee on January 15. He will compete in the Regional Spelling Bee at Francis Marion University in February. Congratulations, Brayden!